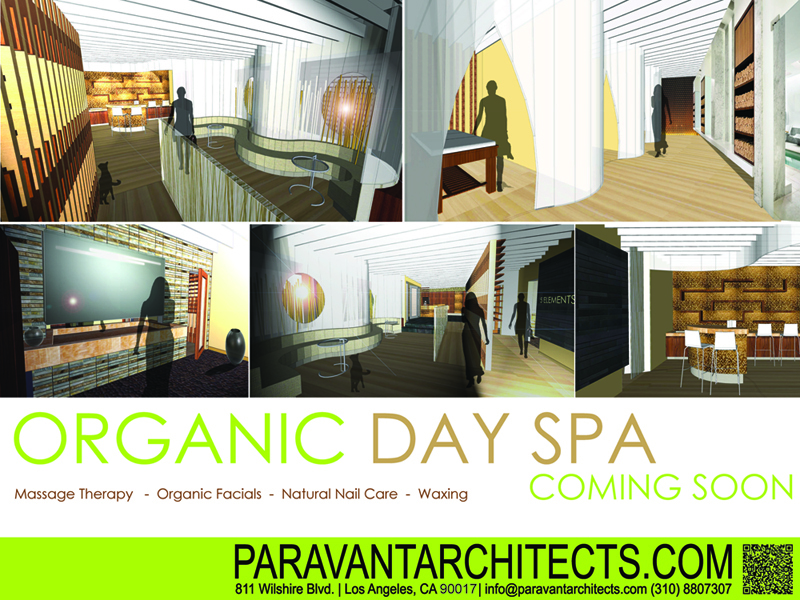 PARAVANT Architects is designing an apartment building in Beverly Hills. The 24-unit, 2-story building is located just a few blocks from the Beverly Center on San Vicente Blvd. PARAVANT Architects will be speaking at National Cheng Kung University (NCKU) in Tainan, on the 29th and 30th of this month. 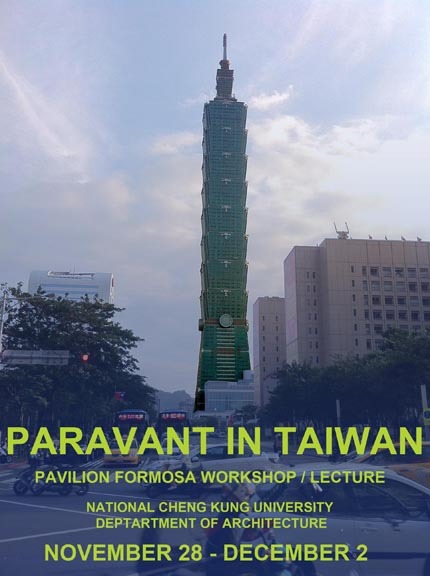 PARAVANT Architects will also lead the international workshop "Pavilion Formosa" in the Department of Architecture from November 28th to December 2nd, 2011. 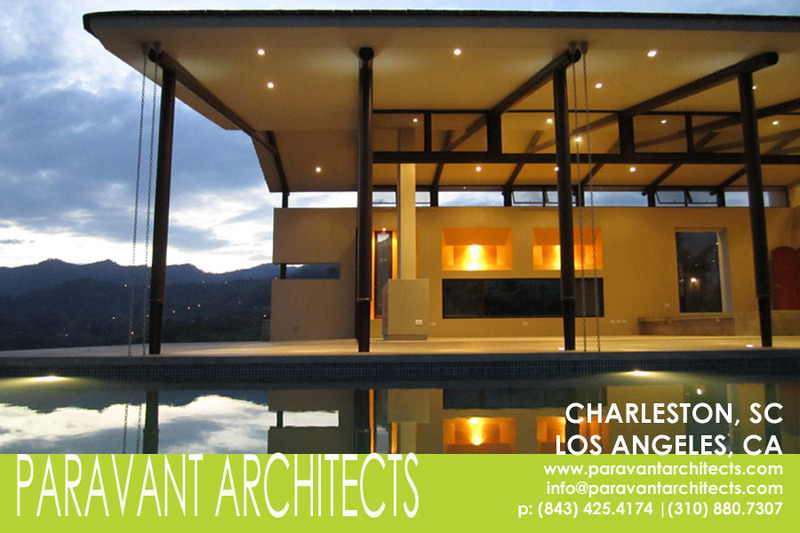 The CourtYard House designed by PARAVANT Architects, located in the City of Pasadena, California, receives building permit. The project takes advantage of existing structures on the property and creates a true indoor/outdoor living environment for the contemporary lifestyle. 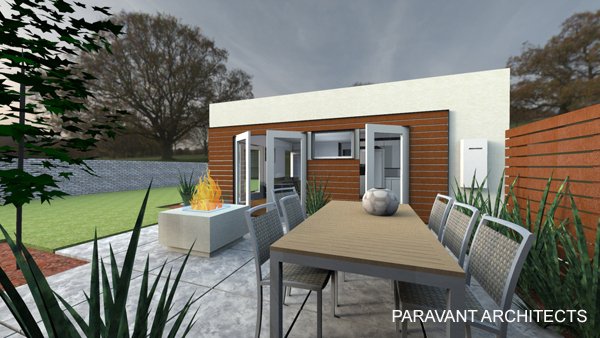 The courtyard is created between the residence and detached office and contains a seating area with a state-of-the-art fire pit. The new headquarters office of Promotional Partners in downtown Los Angeles, California designed by PARAVANT Architects has been completed recently. 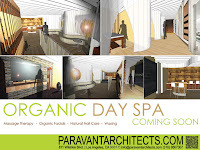 The new Organic Day Spa designed by PARAVANT Architects, located three blocks from the Pacific Ocean, is coming soon to Main Street in the heart of Santa Monica, California. The project began the plan check process with the City of Santa Monica and construction is scheduled to start later this year. 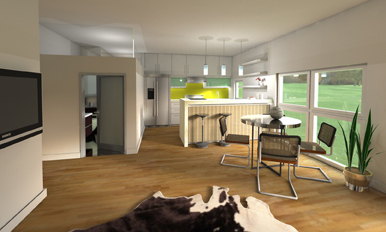 The 15th International Passive House Conference will take place from May 27th to May 28th 2011in Innsbruck. It is the world’s biggest and most important convention for energy efficient construction. 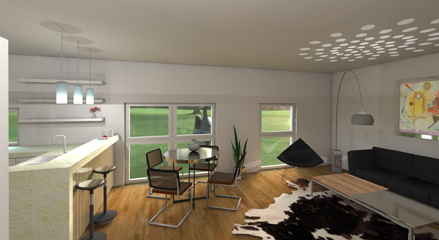 The Passive House Standard is being received successfully all over the world. 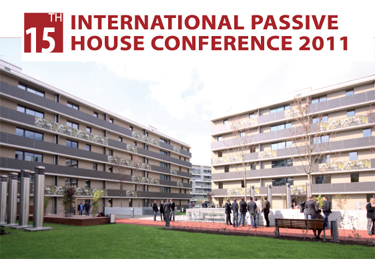 This year’s Conference will be a gathering of Passive House pioneers and is a must for all future-oriented developers, builders and decision-makers.